Businesses looking for reliable hosting for their new website might consider managed WordPress hosting as a good option for their hosting needs. If they have decided to use WordPress as their content management system and would like expert technical support in relation to WordPress, there are a number of reliable hosts to choose from. Managed WordPress hosting is a hosting service which specializes in WordPress, and can help with all technical aspects of running a WordPress-based site. This includes security, speed, WordPress updates, daily backups, website uptime, plugins, themes and more. WordPress has become the most popular blogging and content management program in the world, but there is a lot to it that beginners might not be aware of. Managed WordPress hosting tries to offer even complete beginners the chance to create a great site that operates smoothly and offers a superior user experience. This type of hosting handles all of the most common requirements of running a WordPress site, including handling updates and checking for compatibility with installed plugins and themes. 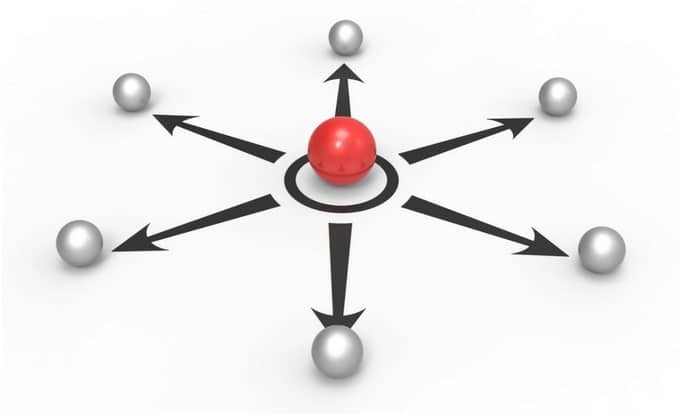 If they are not compatible, your site can look terrible or even lose functionality. WordPress’s frequent updates and new releases can make it tough for a small business owner to keep up with all these changes but managed hosting takes care of this for you. Since everything is managed for you, there is going to be some loss of control over your WordPress site, with old plugins disappearing, for example. It will usually be more expensive than regular hosting. And the automated updates don’t always go smoothly, meaning you will regularly have to check to see if anything has broken. Knownhost offers round the clock support, free migrations and a fully automated update system with built-in security features for around $6 per month. They claim fast speeds and hassle-free site management. With this host, you can have a secure site, but not a huge amount of storage, visitors or speed. but this is a lot of money for most new business owners just starting out. 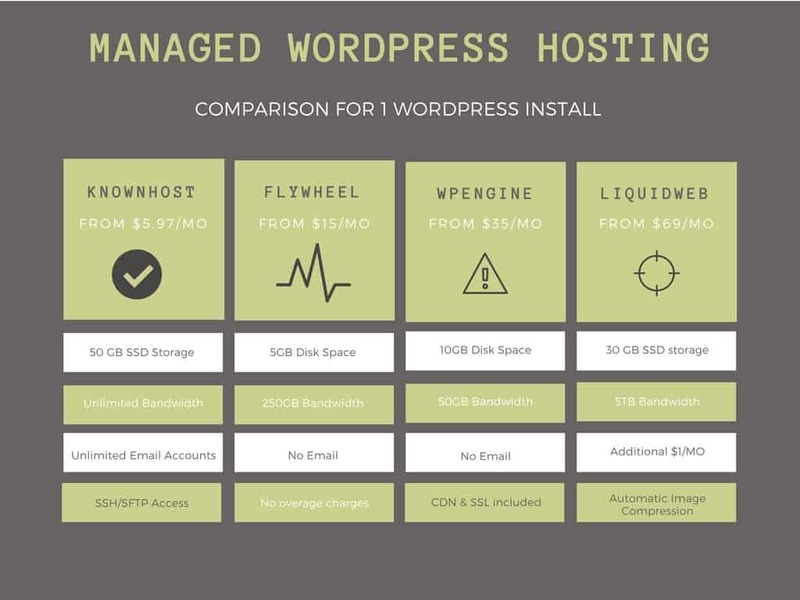 Assess your needs and compare companies, and you should be able to find the right managed WordPress hosting for you.